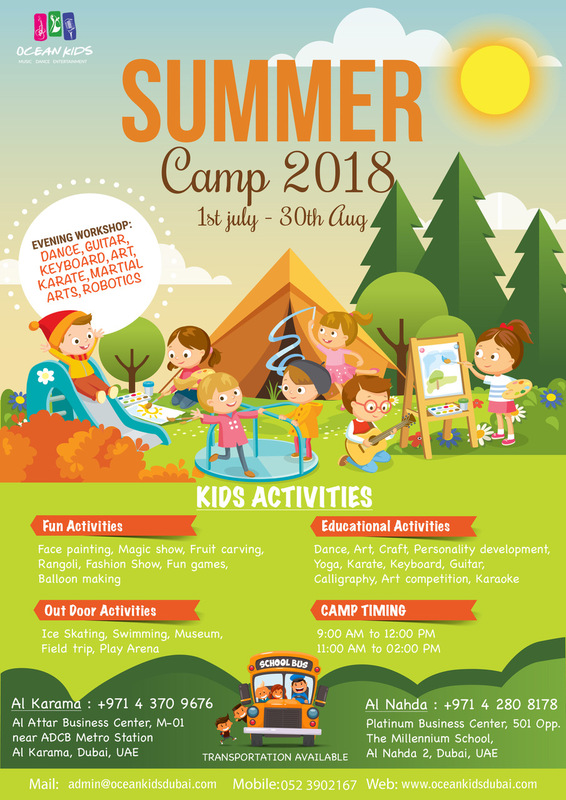 Summer Camp for kids involves different indoor and outdoor activities that will surely make your kids enjoy and relax for a while. 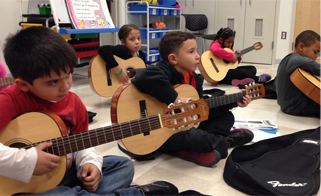 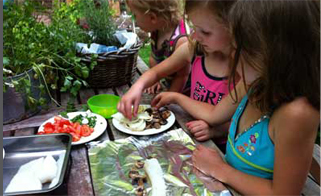 Having them engage in activities other than school will surely refresh their mind and create another exciting and fantastic experiences that they will never forget. 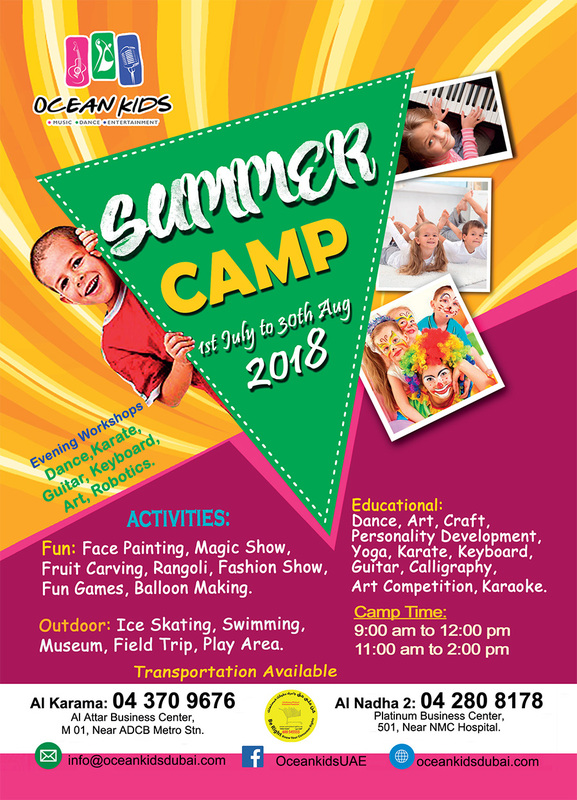 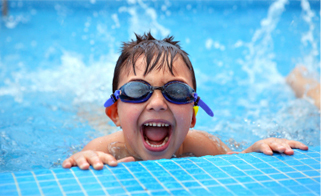 The Ocean Kids Summer Camp in Dubai is your child's opportunity to learn many things and improve the skills and talents that they already possessed. 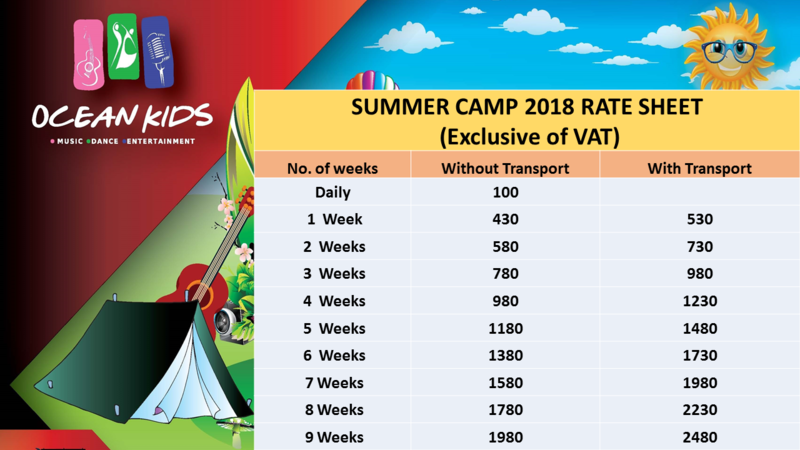 Contact us for Dubai Summer Camp details today itself.